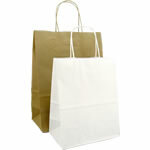 If you are looking for a paper bag you have come to the right place. 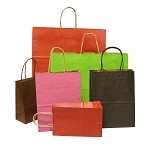 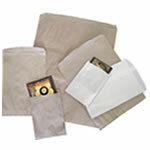 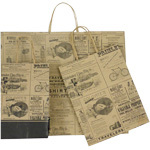 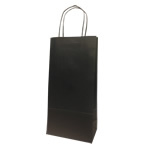 Dunwoody Booth Packaging stocks a wide variety of paper bags, from speciality lined paper coffee bags to our most popular kraft paper shopping bag. 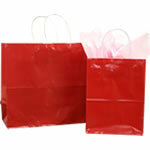 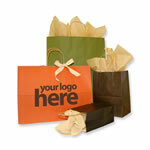 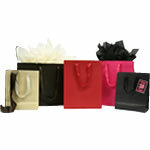 Not to mention all of our paper shoppers and paper accessory bags are 100% recyclable. 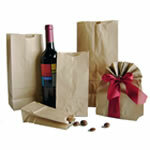 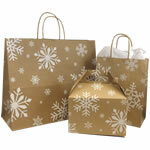 Here's our full selection of Holiday Paper Bags!